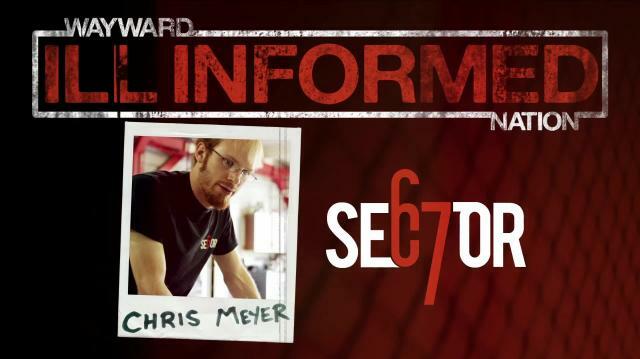 This week's "Ill Informed" guest is Chris Meyer of Sector 67 in Madison, Wisconsin. Chris is a self-proclaimed hacker, which to him means, taking something and applying it in a way it wasn't intended to solve a problem. Find out what they do with their robots and more.